Banner Health has multiple clinic locations in Northern Colorado including: Fort Collins, Loveland, Greeley, Windsor, Eaton and Johnstown. 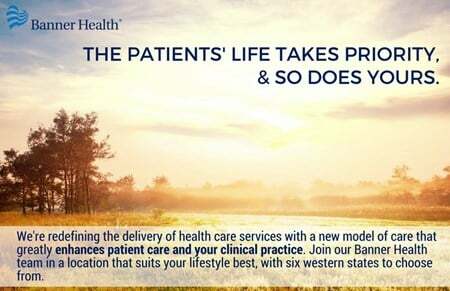 Banner Medical Group, Banner Health's employed provider group, currently has more than 1,300 physicians and Advance Practice Providers located in six western states including Nevada, Nebraska, Arizona, Colorado, and Wyoming. 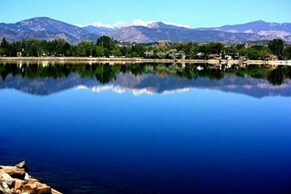 Over 300 days of pure Colorado sunshine each year!